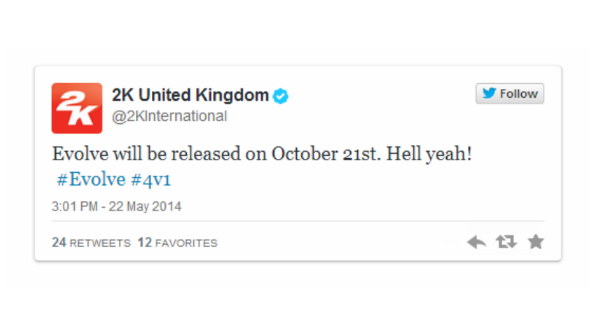 Just a few hours ago, 2K Games has announced the Evolve release date at the official company’s Twitter account. 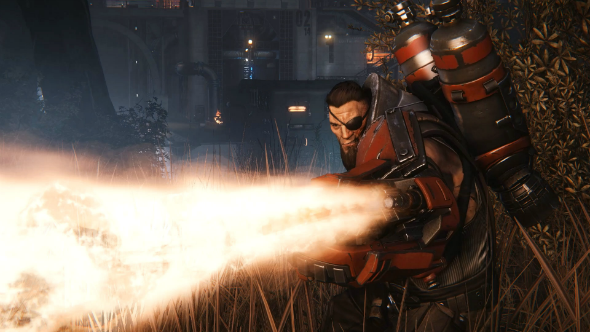 As it has become known, the launch of this shooter on PC, PS4 and Xbox One is planned for October 21, 2014. Let us remind you that all players, who will pre-order Evolve, will get Monster Expansion Pack as a bonus. It includes a special additional skin for Goliath and a new monster. It’s worth to be mentioned that some retailers also suggest other gifts to those gamers, who will pre-order Evolve from them, for example Exterminator Weapon Skin Pack and Instant Hunter Pack. 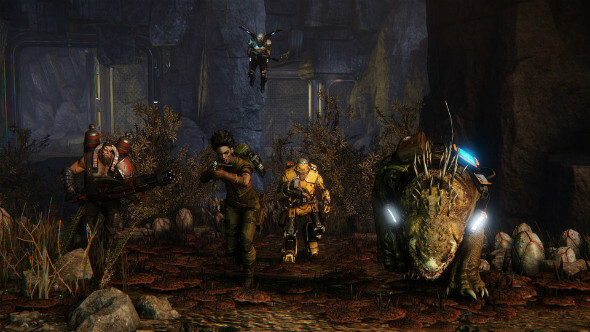 However, the Evolve release date is not the only good news about this upcoming shooter. Its developer - Turtle Rock Studios - has published the fresh screenshots, on which four new game characters are depicted. They complete the heroes presented earlier. So, let’s start in order. 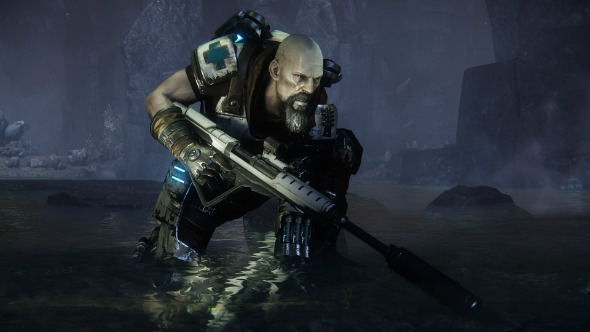 The first Evolve character - Hyde - is from the Assault class. It a strong brutal soldier, who owns a minigun, a flamethrower and some toxic grenades, which create a poisonous cloud on the place of explosion. The next Evolve character - Lazarus - is a representative of the Medic class. He doesn’t have an ability to heal the people, but he owns a special device that raises his teammates from the dead. Besides that, this hero has two types of weapon: the sniper rifle and the masking gadget, which makes him almost invisible. The third character is female and her name is Maggie. She is from the Trapper class. In order to defeat the monsters, Maggie has the machine pistol, the harpoon and different traps. But this character doesn’t work alone. She has a mate, called Daisy, who is some kind of an alien bloodhound with a perfect sense of smell to hunt down the monsters. 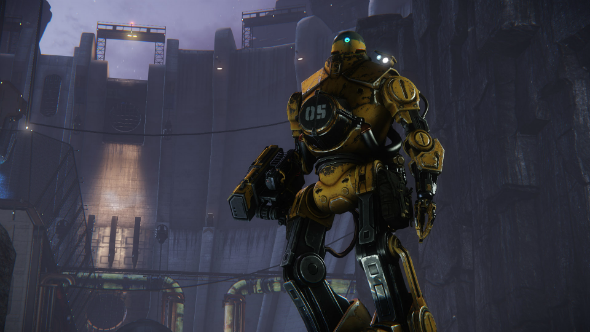 And the fourth Evolve character, presented by Turtle Rock team, is Bucket from the Support class. It’s a robot, whose head can be applied as an unmanned flying vehicle to explore the territory. During the combats Bucket uses laser-guided missiles and sentry guns. 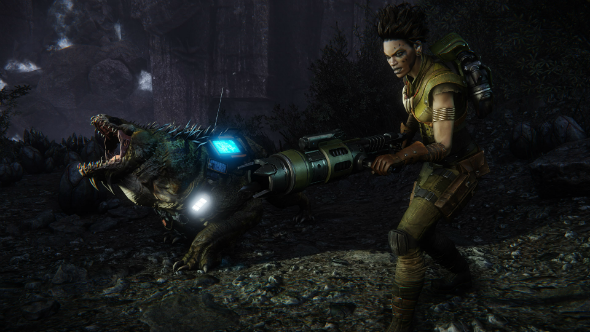 According to the developers, these new Evolve characters may be matched with the previous ones. It will bring more variety to the gameplay and the battle tactics. Moreover, Turtle Rock Studios has given a hint at the fact that soon it’s going to reveal more heroes from four above mentioned classes. So, are you pleased to know the Evolve release date? Did you like the new characters? Leave your answers in the comments below.